Easing your way back into gentle exercise to support your body during your postnatal time. 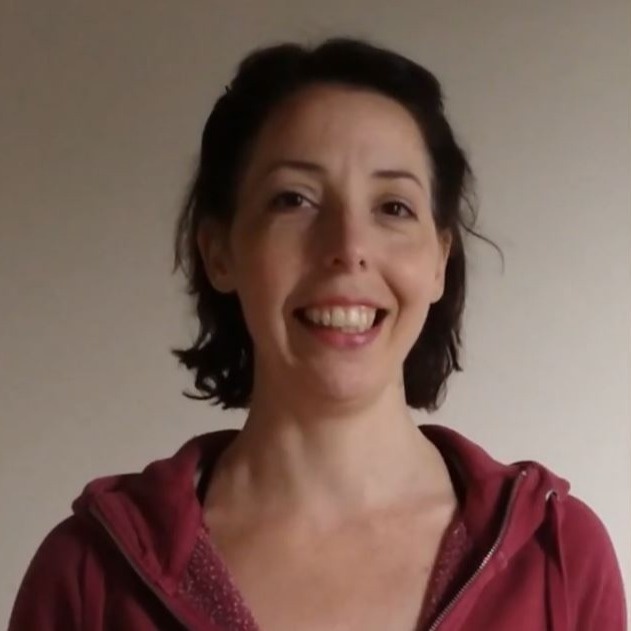 This Postnatal Pilates Course is designed for new mums who have had the all clear from their doctor at their postnatal check-up that they are ready to start with gentle exercise. This course includes three progressive programmes with easy to follow exercises. The focus is on strengthening your pelvic floor & core muscles, mobilising all joints and releasing tension. You are taking part in this course at your own risk and responsibility. Make sure to listen to your body, follow your Health Care Professional's advice and use the material provided as part of this course. You have "life time" access and you can do the sessions as many times as you wish. As part of the course, you can contact me should you have any questions or comments, and you'll be invited into our closed fb group where you can connect with the other participants. I'm Katrina, your Pilates Teacher at KN Pilates online. I'm thrilled to welcome you to this platform which enables you to do your Pilates sessions in your own time and at your own pace using your phone, tablet, computer or TV. I hope you'll enjoy your Pilates Course. Please get in touch with any questions, feedback or suggestions.